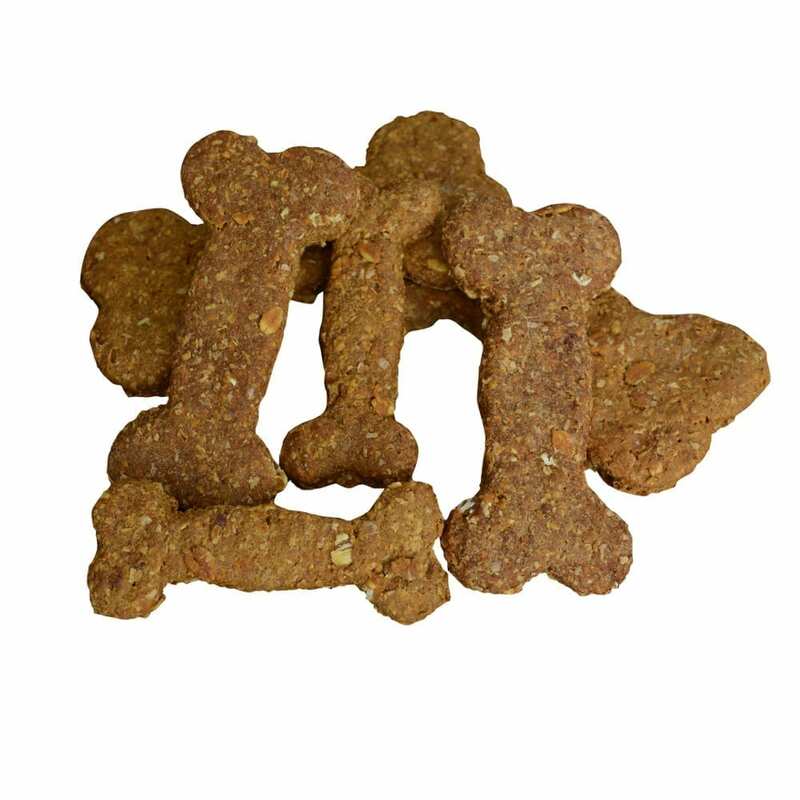 Homemade gourmet dog biscuits, handmade by us to vet approved, low fat, high protein, preservative and salt-free recipes. 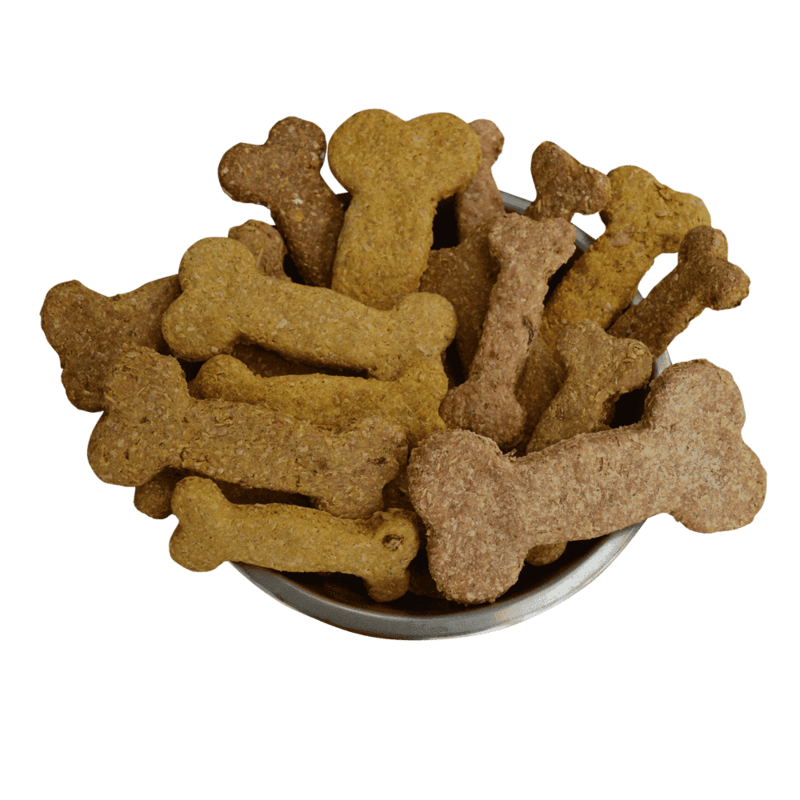 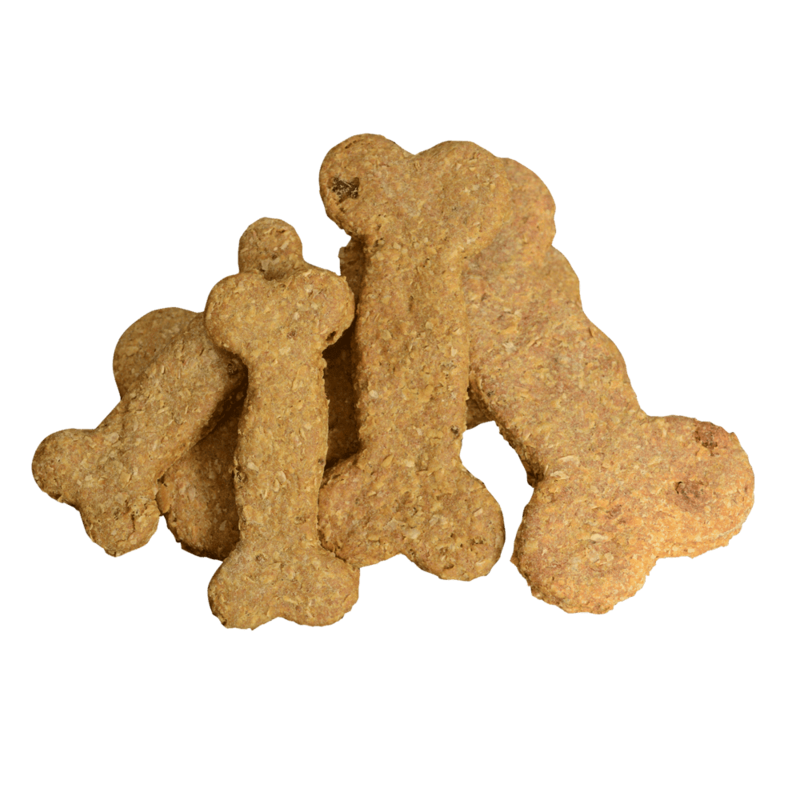 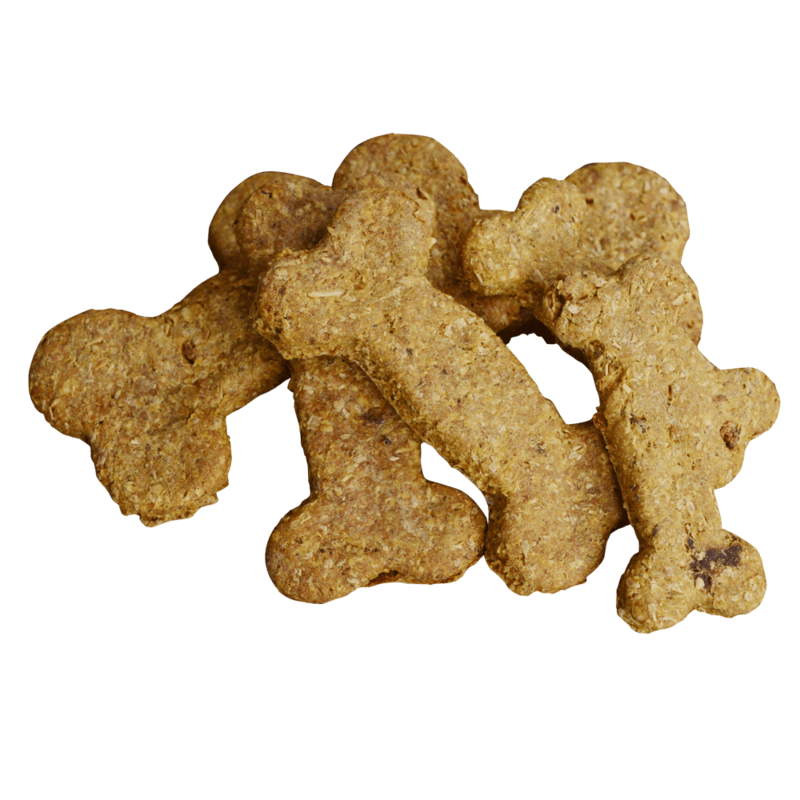 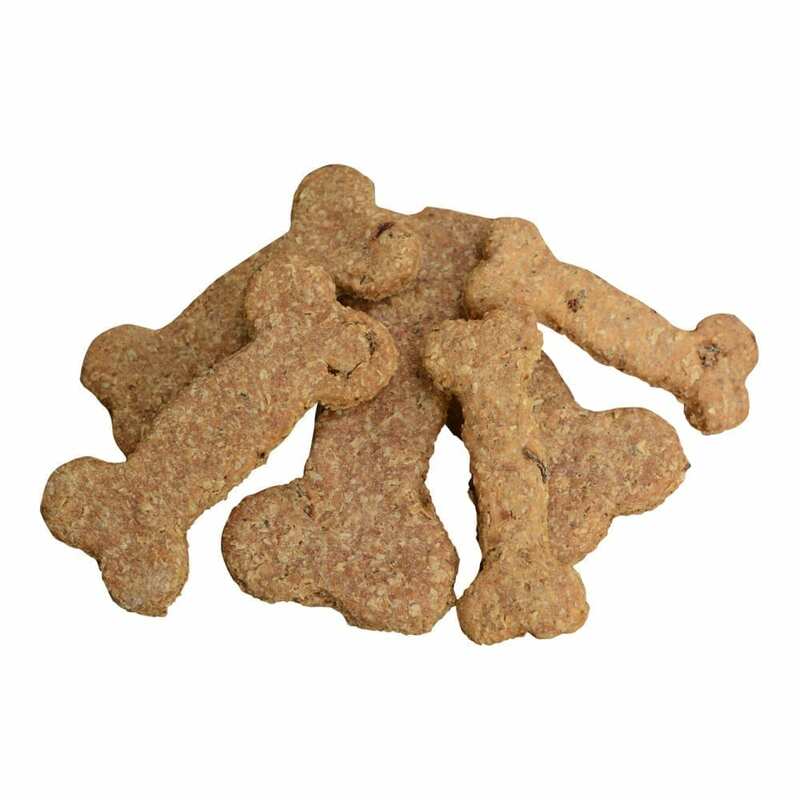 Only locally sourced ingredients have been used to create these dog loving delights. 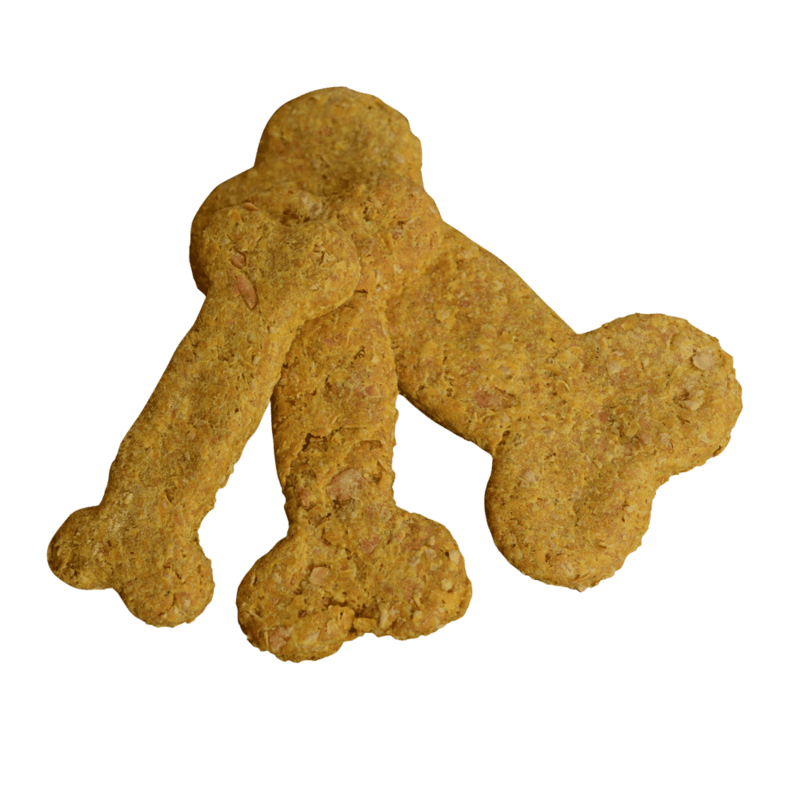 We double bake them to give that extra crunch dogs love. 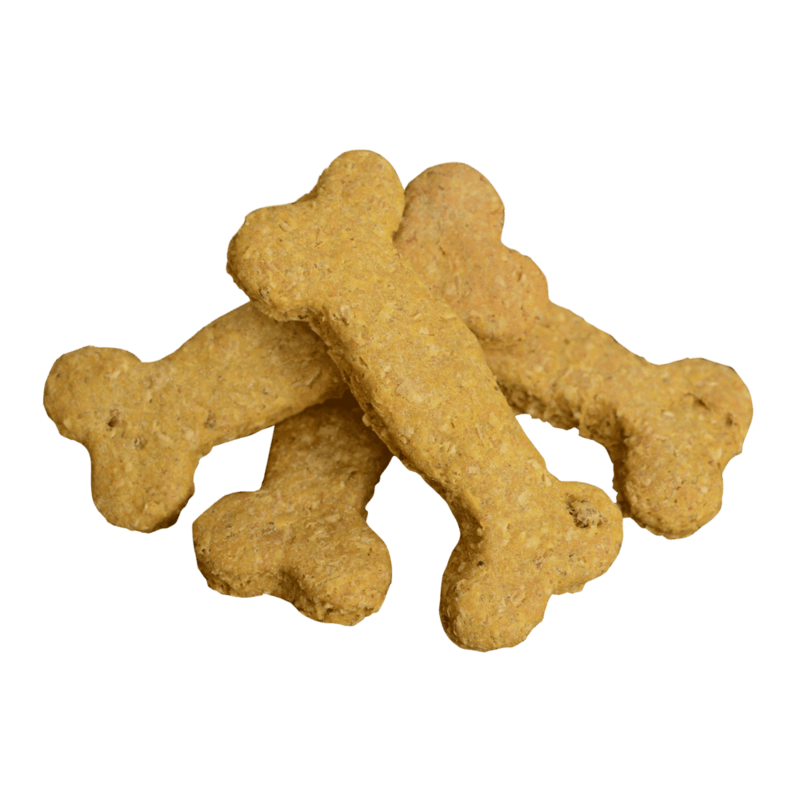 Available in six pawsome flavours and three sizes to suit all dogs.